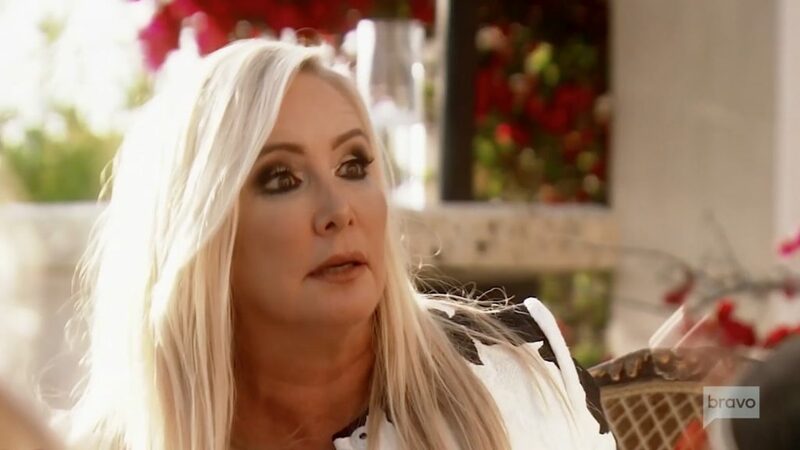 As far as Real Housewives divorces go, the split between Shannon Beador and David Beador is one of the longest. And ugliest. 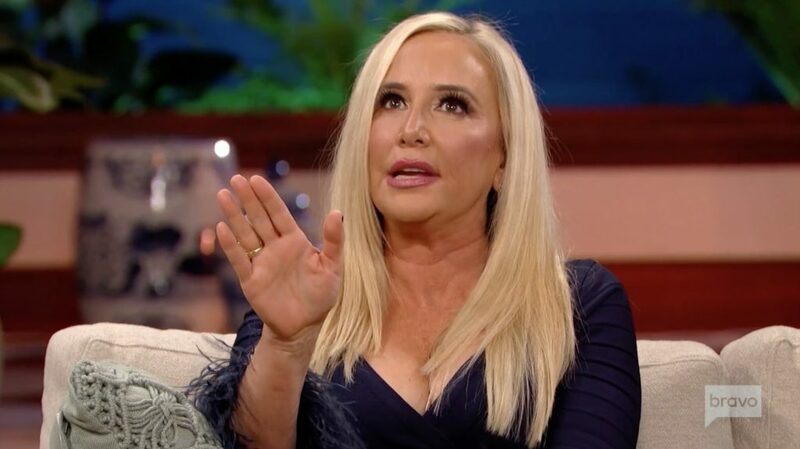 Certainly trumping her friend Vicki Gunvalson’s split from Donn Gunvalson. And rivaling the years-long divorce drama of her Real Housewives of Orange County bestie Tamra Judge and ex Simon Barney. Since filing for divorce in December of 2017, the former couple has been battling it out in court. Over everything from spousal support to custody matters related to their three daughters. There currently seems to be no end in sight to the conclusion of the former couple’s divorce negotiations. And now David claims that Shannon’s income is much higher than his. He is asking to have his support payments lowered. I am sure that I am not the only Real Housewives of Orange County fan that was disappointed by the nap-inducing Season 13. Come on, Bravo! Let’s up the drama! 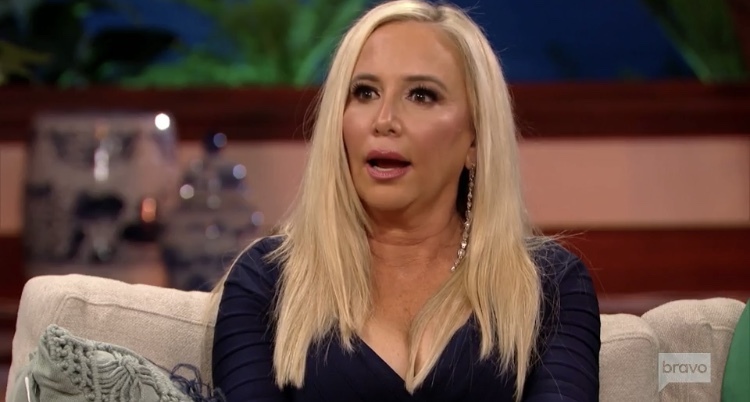 One thing that has been a constant on the show is Shannon Beador and David Beador’s marital struggles. Oh, and Dr. Moon’s treating Shannon with the weirdest newest homeopathic treatments. During a previous season, RHOC fans watched Shannon struggle to forgive her husband for his infidelities. They attended a couples’ retreat, where one of the exercises was holding a” fake” funeral for Shannon. That was creepy! 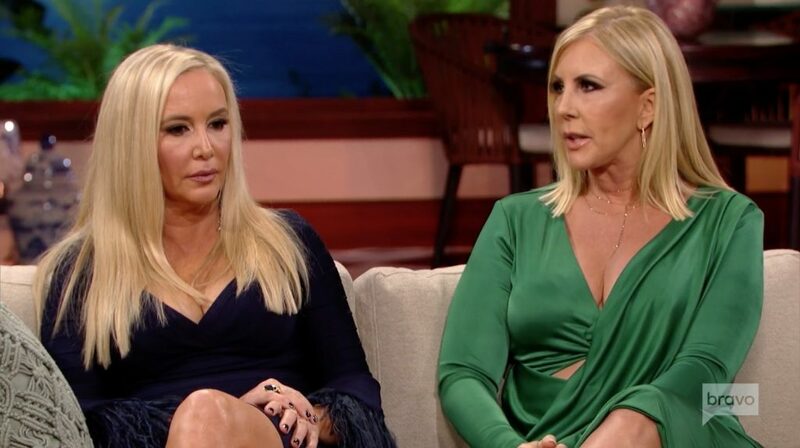 Maybe Shannon and frenemy Tamra Judge should hit up that retreat to have a faux funeral for their toxic friendship.